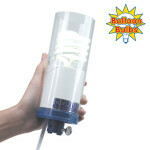 Ideal for Fast Inflation of Air-Filled Balloons! The Air Pro quickly and easily inflates all sizes of balloons by pressing down on the push valve outlet. 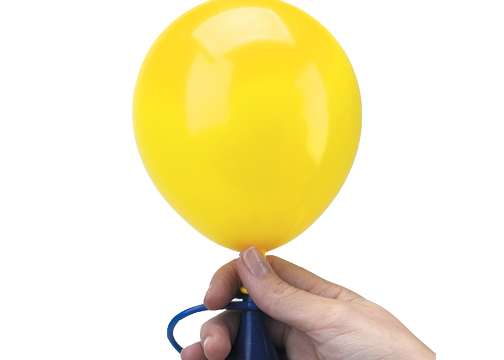 The push valve features an extension tip outlet for inflating foil balloons, 5″ round and 260’s. 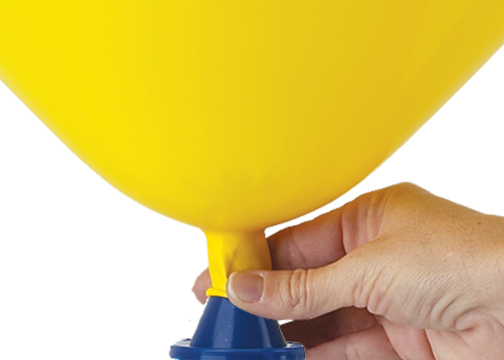 Remove the extension tip to inflate 9″ balloons and larger. 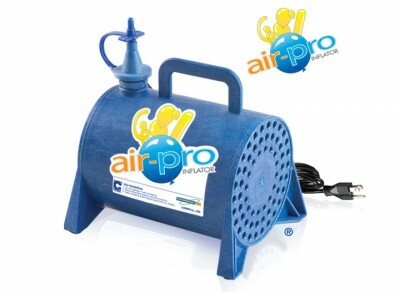 The Air Pro motor runs only during the inflation cycle making it an ideal inflator for retail settings and decorators. Unit features a convenient carrying handle and 6-foot power cord. 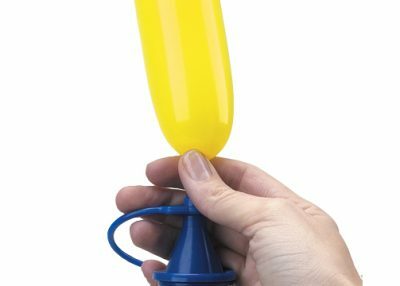 The removable extension tip makes inflating air-filled foils, 5″ balloons and specialty latex balloons 2-inch in diameter fast and easy! 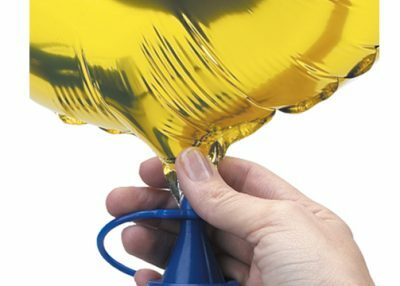 Remove the extension tip to inflate larger balloons. 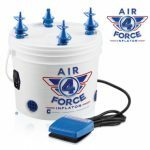 Makes transporting the Air Pro easy and comfortable.